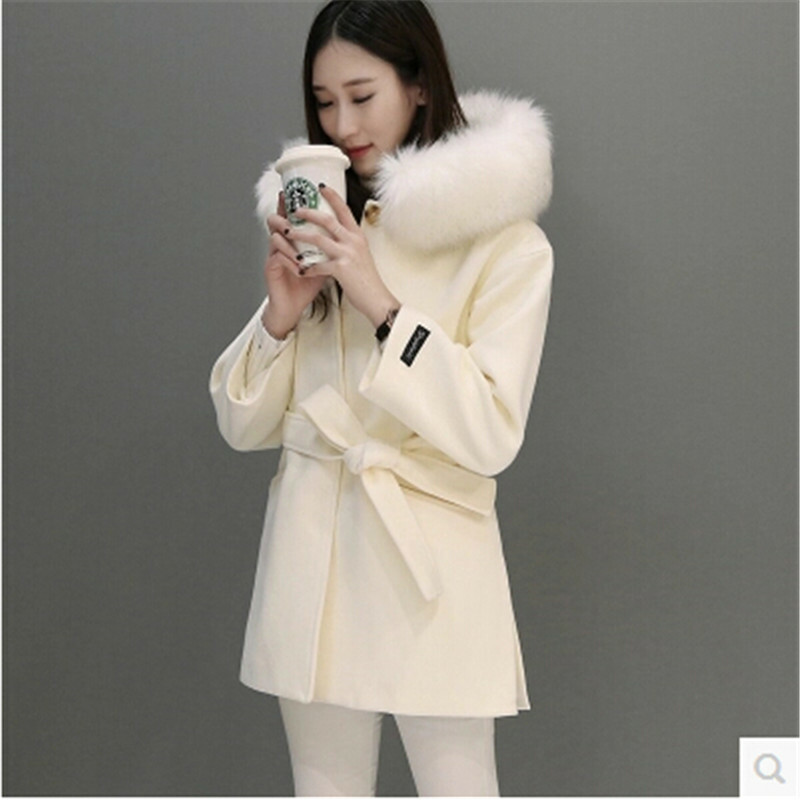 Winter Style Ideas. 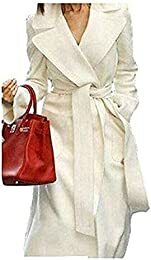 Winter Fashion and Winter Outfit Ideas. 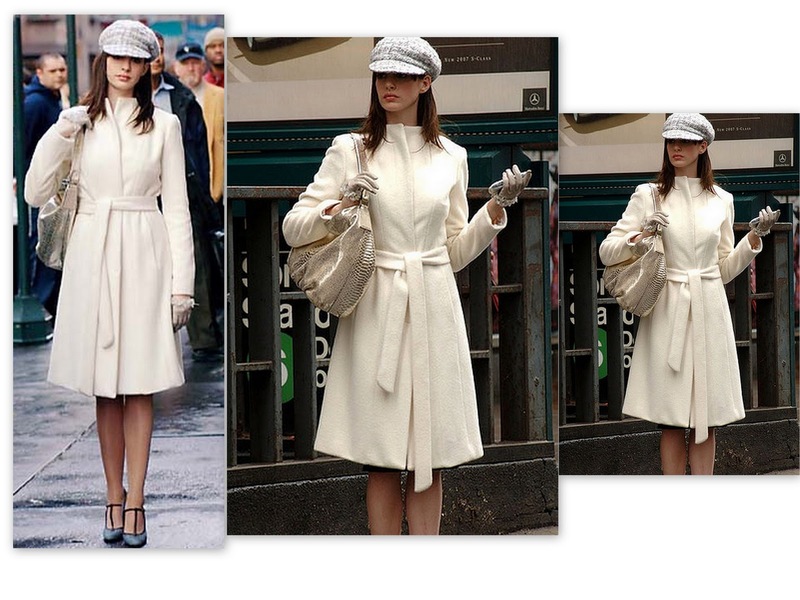 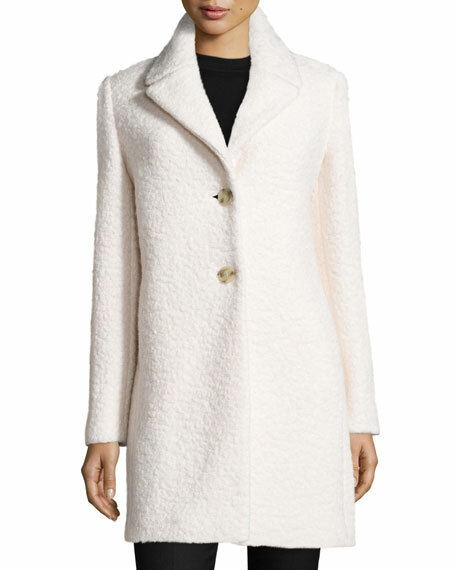 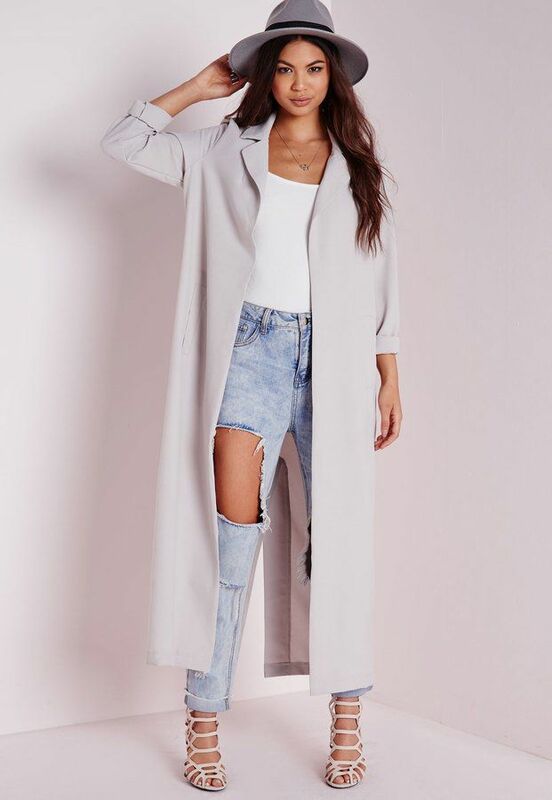 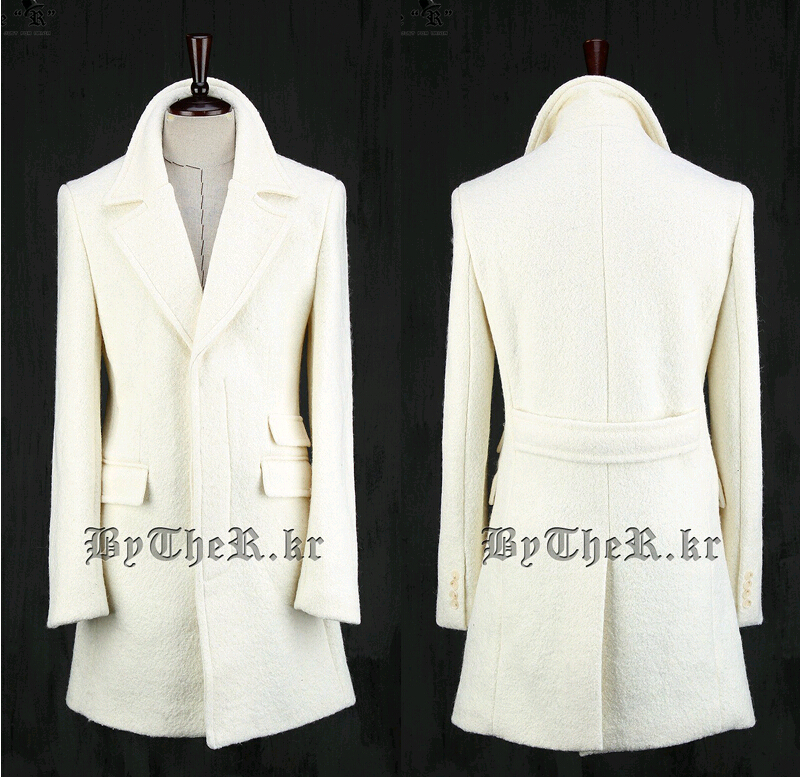 White Wool Coat. 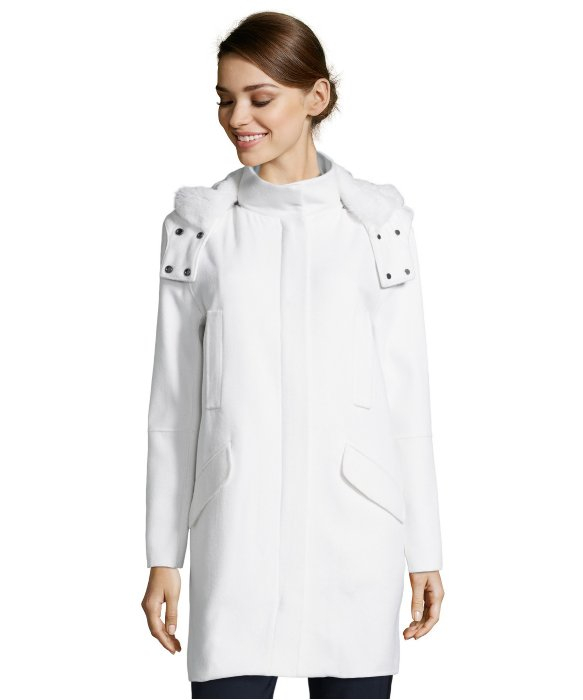 The lush white softens the hard edges of winter days and looks super chic. 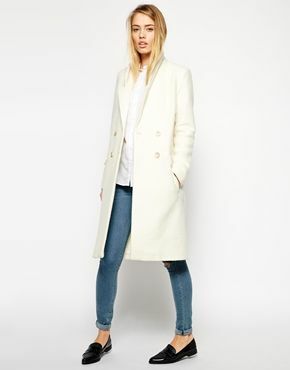 Its versatile – just add accessories scarves and shoes and a whole new outfit!